The EFCC, the Nigerian Police Force, the Department of State Services (DSS) and all other security agencies yesterday got an order to arrest a former Minister of Petroleum Resources, Mrs. Diezani Alison-Madueke within 72 hours. Justice Valentine Ashi of a Federal Capital Territory (FCT) High Court, sitting in Apo, Abuja, gave the order. According to a press statement signed by acting spokesperson to the EFCC Mr Tony Orilade it had prayed for an order of the court, to issue a warrant of arrest against Madueke, to enable the Commission apprehend and arraign her for alleged financial crimes in Nigeria. The said that the commission investigated the former minister and a former Chairman of Atlantic Energy Drilling Company, Mr. Jide Omokore, following a petition dated October 2, 2013, from the Coalition Against Corrupt Leaders (CACOL), bordering on money laundering and official corruption. 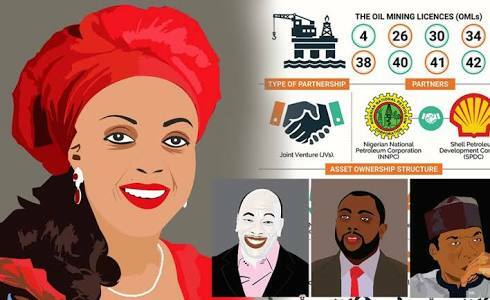 Orilade said in the statement that Mrs. Alison-Madueke as supervising minister of the Nigerian National Petroleum Corporation was found to have engaged in alleged illicit and monumental fraudulent dealings in oil transactions, which she entered into on behalf of the Federal Government. The statement reads: “Mrs. 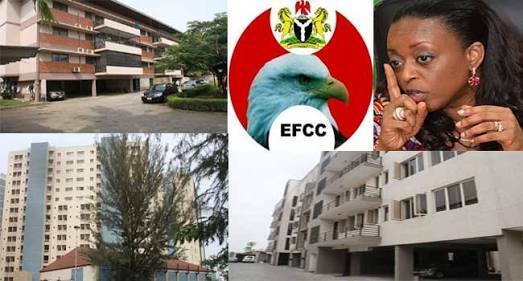 Alison-Madueke and Omokore, are also alleged to have accepted and given gifts in properties located at Penthouse 22, Block B, Admiralty Estate, Ikoyi, and Penthouse 21, Building 5, Block C, Banana Island, Lagos, they are to be arraigned on February 25, 2019 on a five-count charge for the offences, which are contrary to Sections 26(1) of the Corrupt Practices and Other Related Offences Act, 2000. “The court also granted the ex parte motion, and ordered the security agencies to provide Mrs. Alison-Madueke within 72 hours, for her to face the charge preferred against her.